With winter winding down, Boat Upstate NY is here to help you find the best end of year boat sales happening in your local area. Throughout the fall, most dealers are looking to clear their remaining 2018 model boats and offer great trade-in programs to sell their newer 2019 models. Naturally, most boat buyers are excited when the nice weather comes in Spring but dealers are year-round businesses who need to sell boats to keep thriving during the offseason. 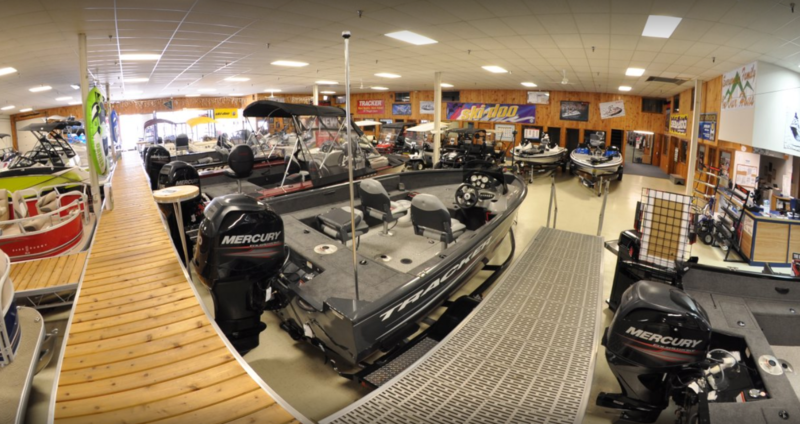 Therefore, during the colder months when dealers aren’t seeing as much traffic to their showrooms, it’s a very good time to score a great deal on a new or pre-owned boat. CLICK HERE to check out our list of boat dealers and vendors near you. It’s still early in the fall, so we will continue to update this list as we are notified of any ongoing or new promotions.